We have updated the SSL (Secure Certificates) on all our servers. This should not impact you at all, other than keeping your connecting to the servers secure for the next 12 month. The SSL Certificates are installed on all servers, including cPanel, IMAP, FTP, POP3, SMTP, the shared calendars and the Spam Gateway. Has your personal details been hacked? READ this! 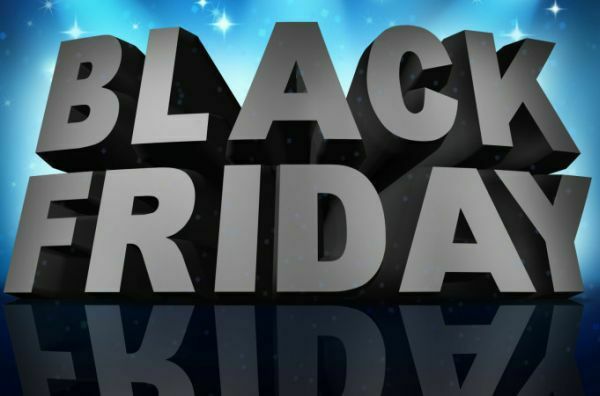 For one day only, get 50% discount off any of our webhosting packages! PIR the .ORG registry is increasing its cost price to each ICANN registrar, for registration, renewal, transfer or restoration. This will be effective on 31st July 2016.